The Soul Motivators - 9 Piece Deep Funk Explosion - 8pm doors. 10:30pm Show. No Cover. 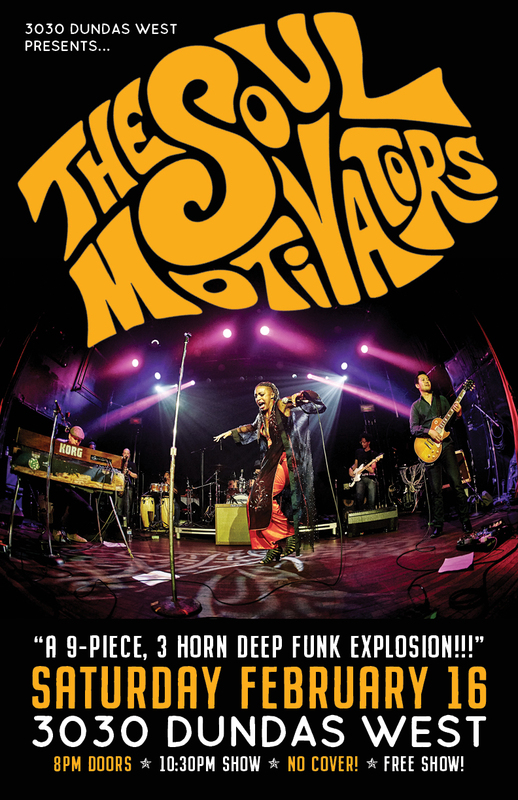 The Soul Motivators are a 9-piece, 3 horn deep funk explosion, with a rough, tough, and soulful flair that motivates people straight to the dance floor.